I feel like 2016 went by super quick but I'm more than ready to see what amazing things 2017 has in store. Happy new year chic! 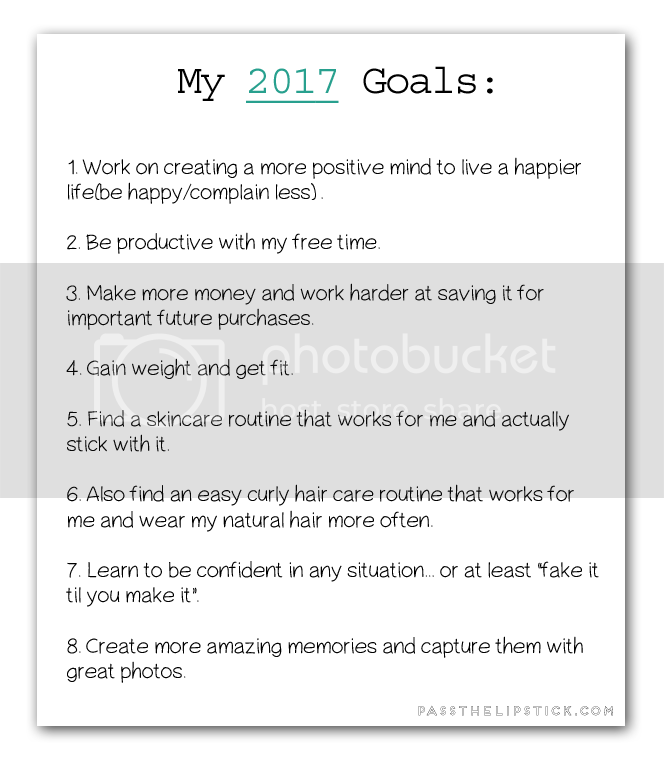 I love your new years resolutions! Great way to start the year with a positive mindset!